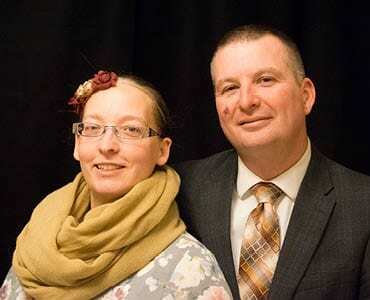 Pastor Jesse Starr grew up in a home missionary’s home where they started churches all over the Northwest, and Sister Starr’s dad was a church planter in Dayville, Ct. 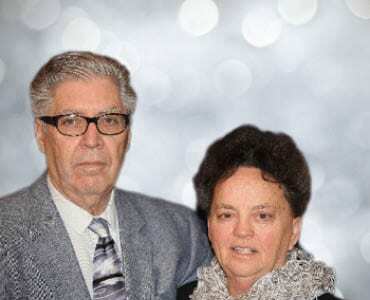 They met at Apostolic Bible Institute at St. Paul, MN and were married in June of 1988. 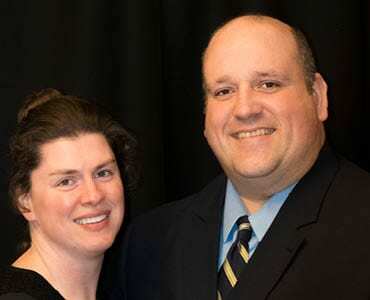 The Starr’s began their pastoral ministry in Newberg, Oregon in May of 1991. 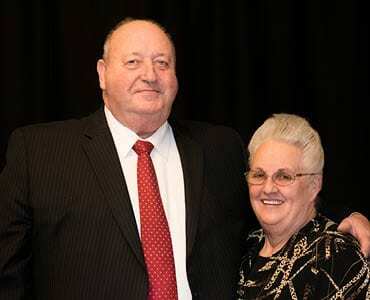 Pastor Starr has served in a number of ministerial capacities through the years, including youth pastor, Christian educator and assistant pastor. 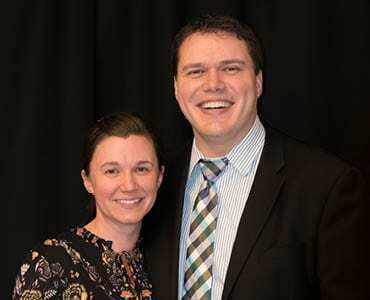 He was youth director for the state of Oregon for 14 years, young minister’s mentor, sectional presbyter and Men’s Director. Sis. Ruth Starr served 13 years as sectional Women’s Ministries director and serves selflessly in the local church. Some of her areas of ministries have included Christian education, young mother mentorship, and coordinator of catering and serving. They have pastored three churches, including Apostolic Faith Church since arriving here in Minot in 2008. They have 3 children, Jared, Jonathan, and Jessica. Their family is an integral part of their lives and ministry.